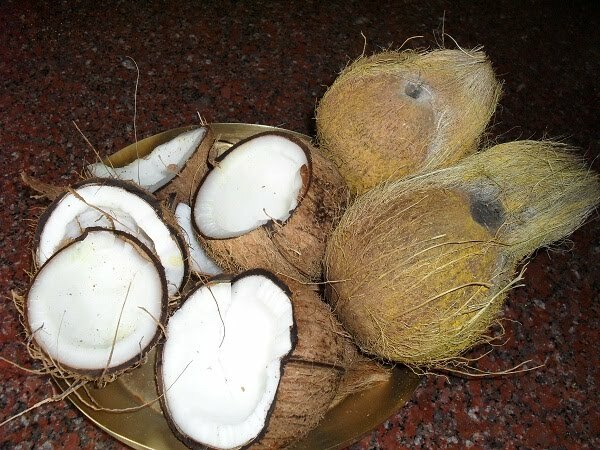 Which half of coconut should devotee take home after offering it to Lord ? The devotee should offer the coconut half which has a face on the pointy end, formed of 3 black spots to lord and should take the other side half to home as prasadam. 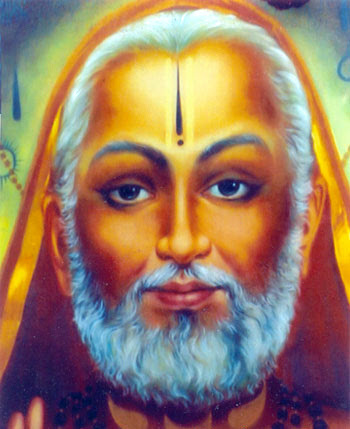 Can we do pradakshina or Sashtanga Namaskara to Guru devathas? 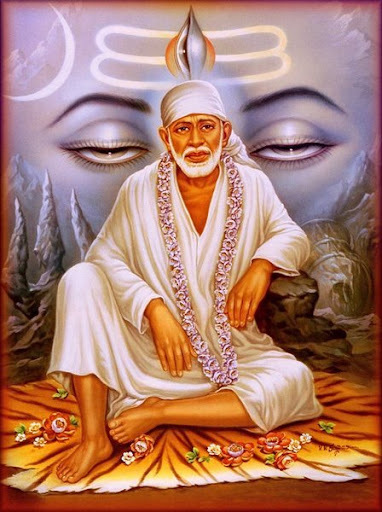 No, we should not do pradakshina or Sashtanga Namaskara to Guru devathas like Guru Raghavendra, Shirdi Sai Baba etc..
How to do Namaskara for Guru's like Shirdi Sai Baba, Guru Raghavendra etc.. ? Sit in a comfortable position. Place hands in the Jnana or Chin mudra (Knowledge Hand Gesture). Send your Atma or Atman (Atman in hinduism stands for our soul which resides in the heart within the body) to do Namaskara to Guru devathas.